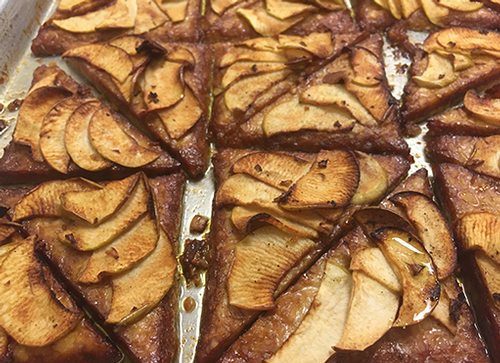 This dessert recipe is diabetic-friendly and dairy-free that can be found in our clients’ Thanksgiving meal bags. 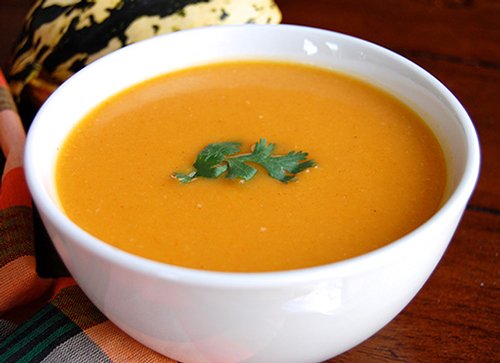 Nutty squash and tart apples are roasted in the oven until soft and caramelized, and then pureed into a golden-hued, full-flavored soup. 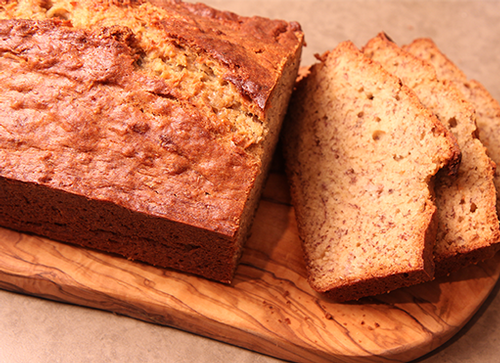 Make use of your apples from the orchard with this hearty, whole wheat apple bread. Similar to tofu, tempeh is made from soybeans, and packed with complete protein. However, unlike tofu, tempeh is made by fermenting whole soybeans, which makes it easier to digest and a great source of fiber. 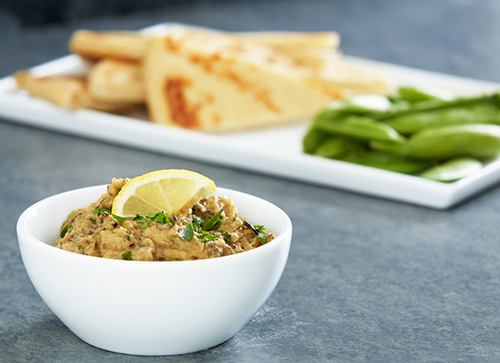 This creamy, savory dip is loaded with smoky eggplant and caramelized onions. 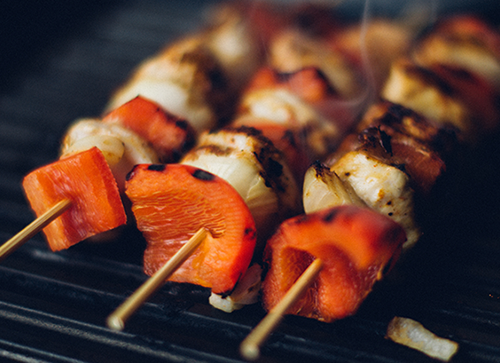 Try this with whole wheat pita or toasted whole grain bread for your next game-day appetizer! 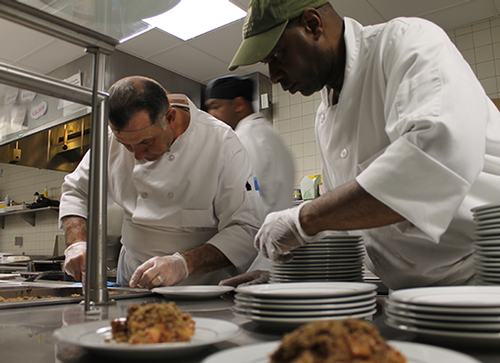 For renal diets, Executive Chef Kevin Conner uses this spice mix instead of a tomato-based BBQ sauce, allowing our clients to enjoy traditional BBQ flavor without the added potassium from tomatoes.